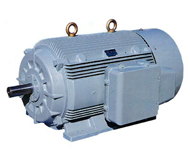 CG offers a wide range of high and low voltage motors (rotating machines). Full range of water pumps at your request, ranging from domestic water management to industrial and agricultural water. 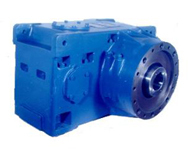 Built with high quality material and with high durability, Premium transmissions, provides ultimate gearbox solutions. A special unit that allows customers to customize their needed products according to their needs. On behalf of Island Energy Company / Bassem Ballout Trading Est. (Taqat Al Jazeera), Bahrain, I would like to welcome our loyal customers trading with us through our mother company (Bassem Ballout Trading Est.) in Dammam, KSA and to our prospect and potential customers here in the Kingdom of Bahrain. 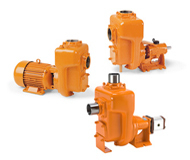 We carry over twenty years of experience in the trading of all models of water pumps, electric motors, and gearbox motors. 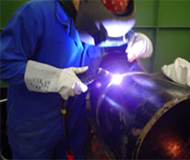 Above that we have a specialized maintenance and re winding work shop that assures our quality standards and also provide efficient post sale services available to you know in the kingdom of Bahrain. With over twenty years of experience in the field of power and water solutions, we aim to provide our customers with solutions well suited to your needs at Island Energy.